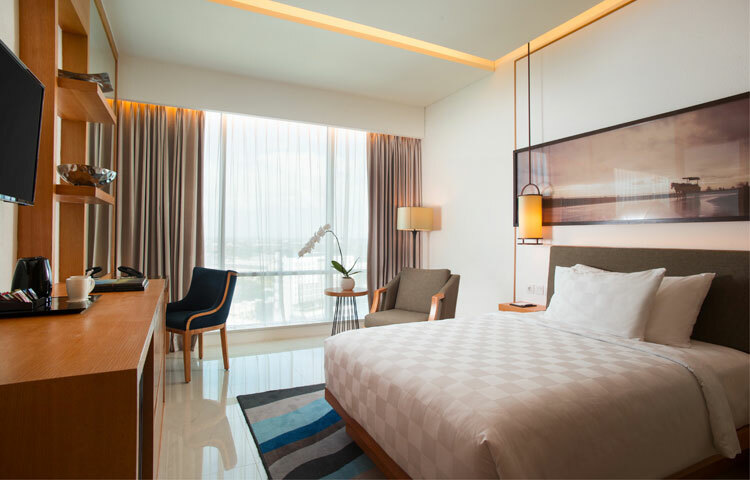 Styled to bring tropical sophistication and impeccable service to the Karawang industrial area, Resinda Hotel Karawang, managed by Padma Hotels, represents a new era in personalised hospitality. The property features 256 smart rooms together with supporting business and leisure facilities to anticipate the needs of well-travelled executives and their accompanying family members. With its edgy design concept and lagoon-inspired swimming pool, Resinda Hotel Karawang has all attributes of an urban resort. It is a place where guests can meet in a superior business environment and also take time to unwind in true style. A choice of exciting dining venues and comprehensive lifestyle facilities are also available to enhance overall quality of stay. Gather every Sunday and all you can eat Dim Sum selection by our talented Chef in luxurious ambience Restaurant, Hai Wang. 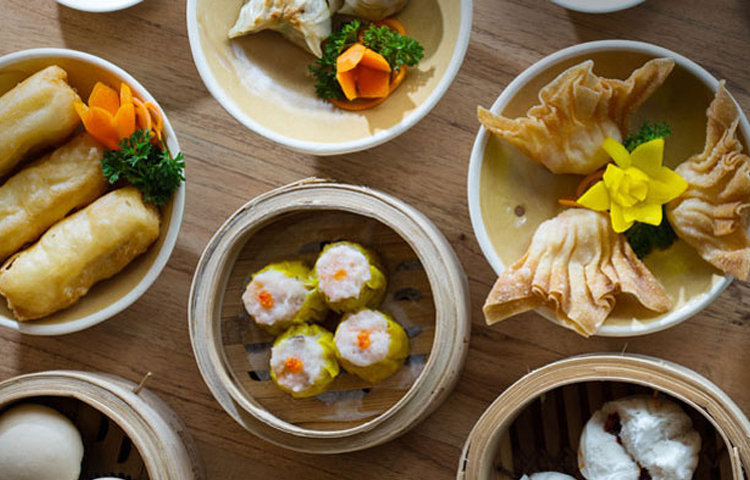 Offering wide selection of Dim Sum; shiumai, hakaw, cha siu baw and many more. 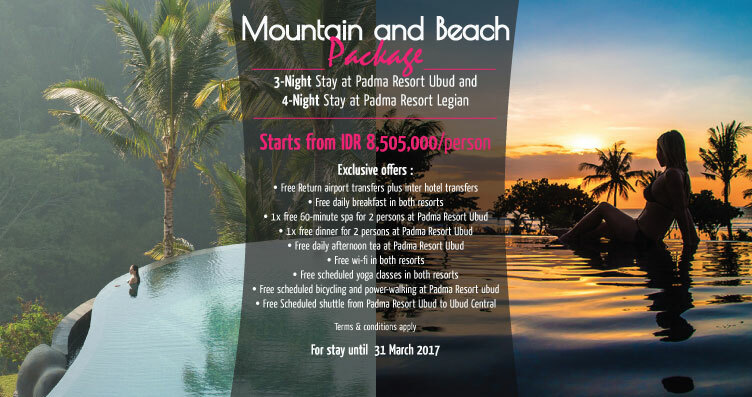 Combining meeting and business stay, discover new experience with Full Board package including room accommodation on twin sharing basis.